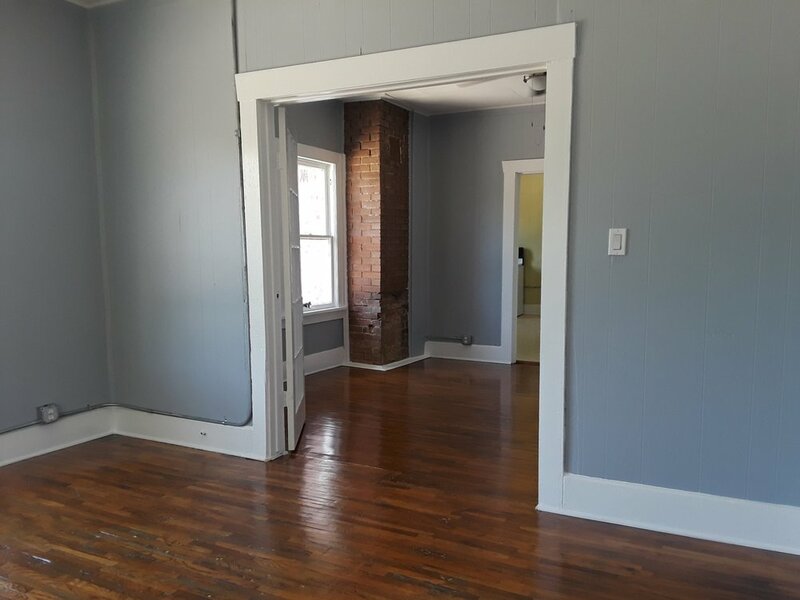 Four one-bedroom apartments in the heart of Historic Fairmount, seven blocks south of Magnolia Avenue and near all of Fort Worth's major hospitals. 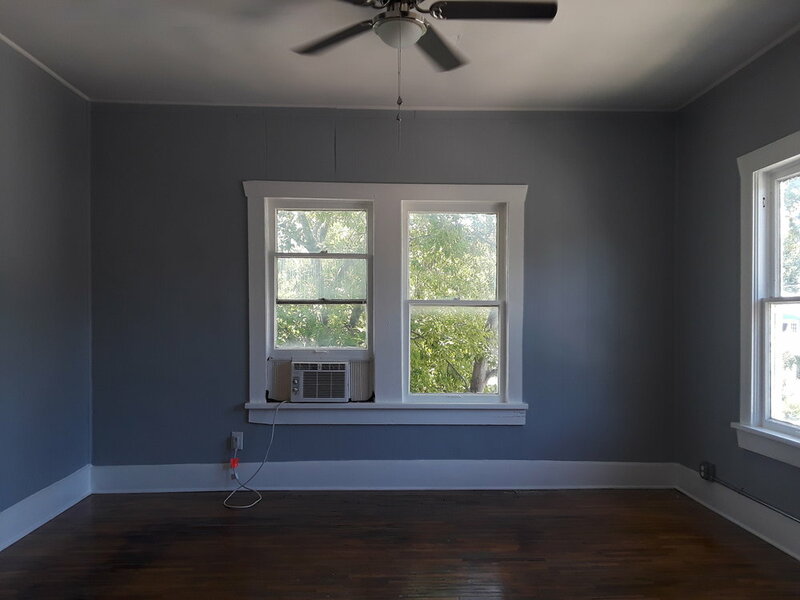 Hardwood floors, high ceilings, front or back porches, and lots of light. A coin-operated washer and dryer in the common utility room and off-street parking behind the building. On the top floor, west side of the building, this unit gets the most light (and is the hotest) of any other units in the building. On the top floor, east side of the building, this unit stays cool under the trees that run along the edge of the property. On the ground floor, the biggest unit in the building. On the ground floor, this unit has a big kitchen and living room.